Bore up to a 2" hole in mild steel, stainless, alum. tubing; no hole saws. 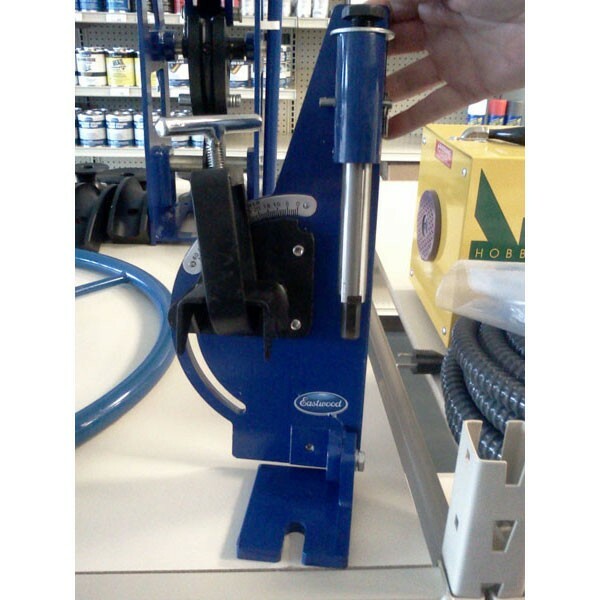 Pipe & Tubing Notcher secures up to 2"-dia. round tubing to notch angles of up to 60 degrees. 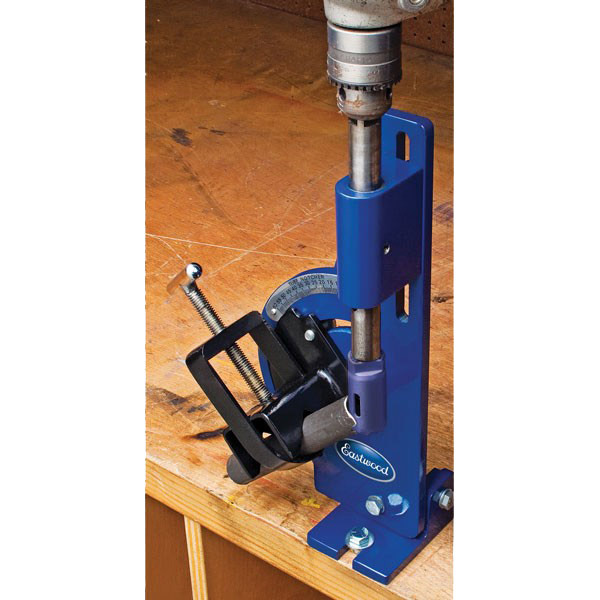 Use our Tubing Notcher with any handheld drill or drill press to notch pipes and tubing for easy joining. Create any angle saddle notch on pipe for weld fit-up. Using the latest in metal-forming technology, this hydraulic tube-forming machine multiplies your power so you can produce accurate bends easily. No kinks, no flattening. 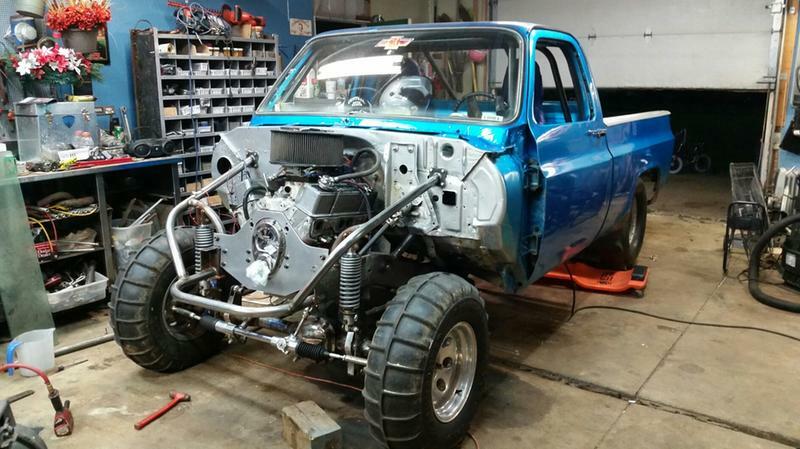 Perfect for roll cages, tube chassis fabrication, custom cross members, transmission mounts and general shop fabrication projects. Includes all 5 dies and followers. Great bender for the price! Adjusted perfect on a drill press with Milwaukee hole saws and this notcher will notch perfect! Bought to do roll cage and chassis bars.. Form and functionality is good... Would recommend to others. Good value... thanks again Eastwood! I have built several mini chopper frames using this notcher without any problems at all.I have also used it for some railings and other projects for a local buisness and i havent had any trouble at all..A little common sense can go a long way..
worked great for my project. for the money its a great value and you could not make it for what it costs by the time you add your time and matirerials. great product. did everything I needed it for. I'm going to make the base bigger.